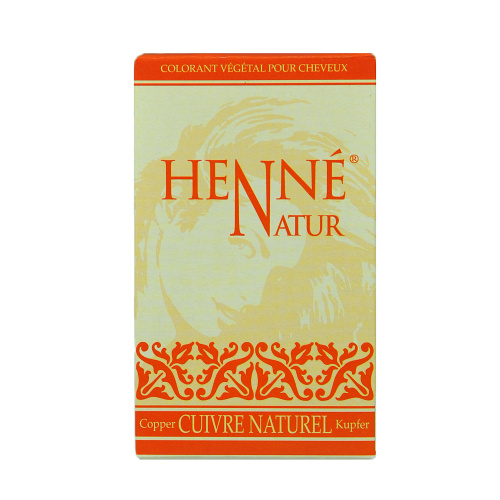 Salon quality natural henna hair dye in multiple colours, Fiery Red, Chestnut & Mahogany. Henna is a colouring because of the presence of a tannin, a genuine natural colouring in its leaves. It bonds with the keratin in the hair; henna revitalises your hair and enriches it with subtle highlights, strengthening the roots, the body of the hair, leaving it healthy whilst providing supple, shiny colour to your hair. 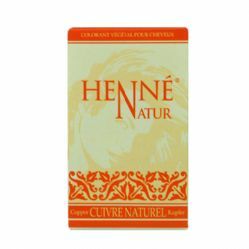 Our henna hair dye powder is ideal for anyone wanting a natural alternative to harsh chemical dyes. We have thousands of satisfied customers who are instant converts. Give it a try and see what all the fuss is about.